The Model Year 2019 YXZ1000R Sport Shift LE received an impressive number of updates from design to refined and re-calibrated mechanical and electronical specifications, improved functionality resulting in stunning overall performance. 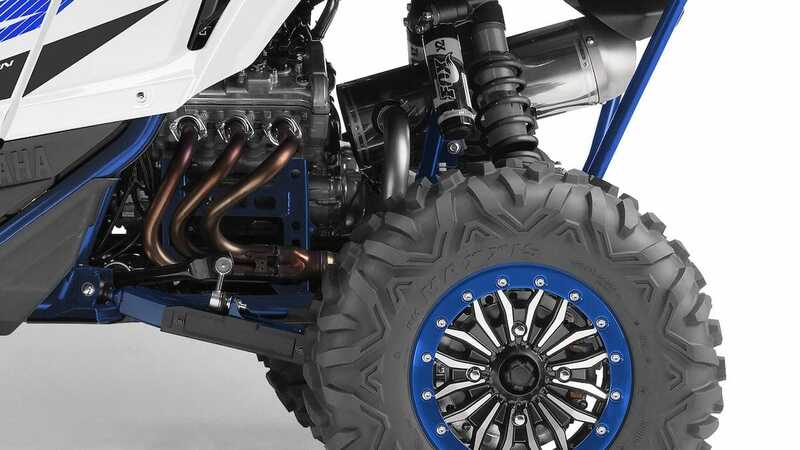 We’re taking off road performance to the next level with the YXZ1000R SS LE - the highest specification SxS ever! Its rally-style paddle shift gives instant fingertip control for clutchless SE full throttle shifting. 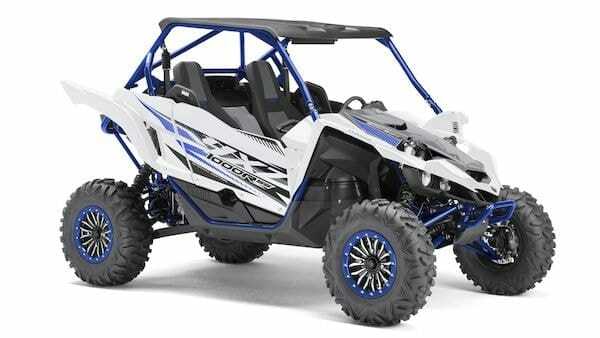 And with its YCC-S activated launch control system, nothing comes close to the YXZ1000R SS LE from a standing start. 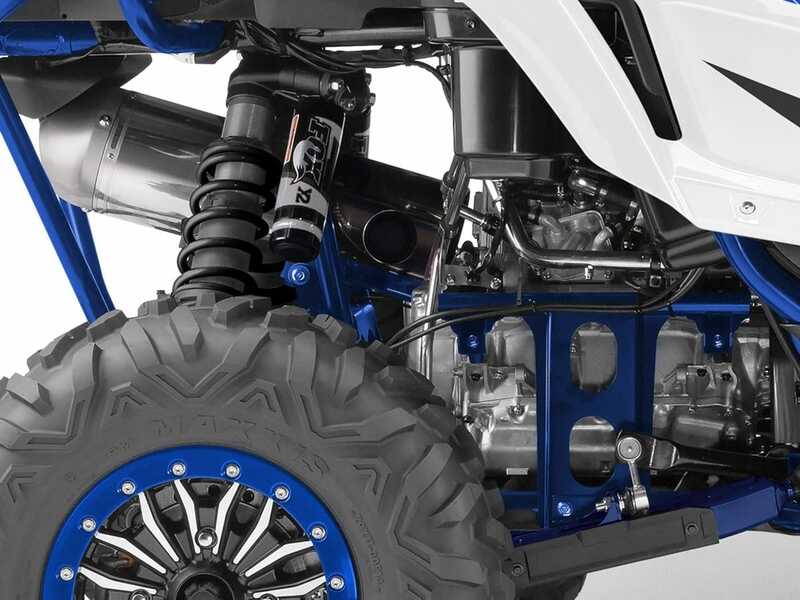 Equipped with 29" Inch Big Horn tyres on 14-inch cast aluminium wheels and re-calibrated long travel suspension, the YXZ1000R SS LE is built to dominate the most extreme terrain. 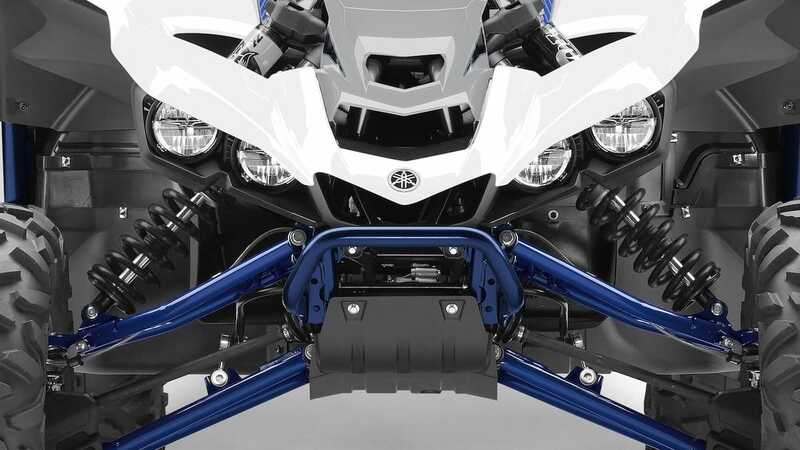 We entered the ROV market as the world’s leading manufacturer of sports ATVs – and this unique perspective has given us the ability to create the next generation of adrenaline-charged SxS models. Always wear a helmet, eye protection and protective clothing. Yamaha encourage you to ride safely and respect fellow riders and the environment. Specifications and appearance of Yamaha products shown here are subject to change without notice and may vary according to requirements and conditions. 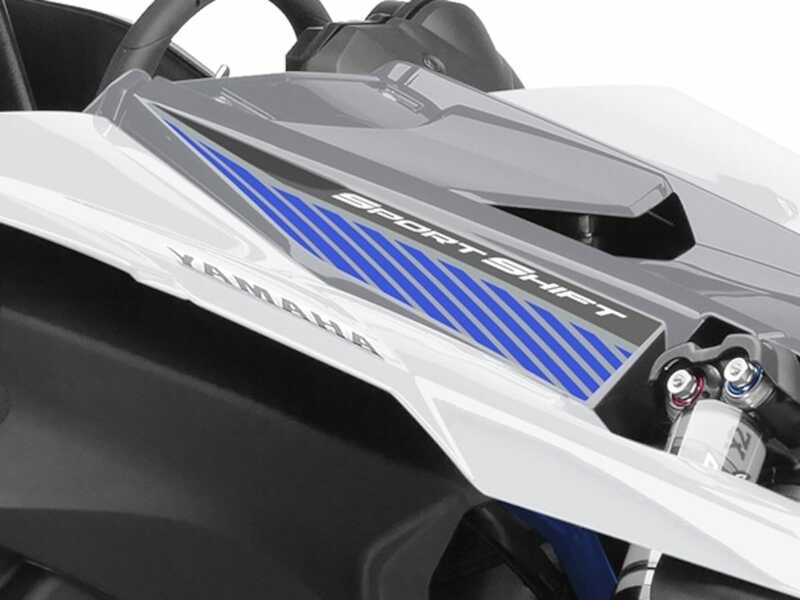 For further details, please consult your Yamaha dealer. 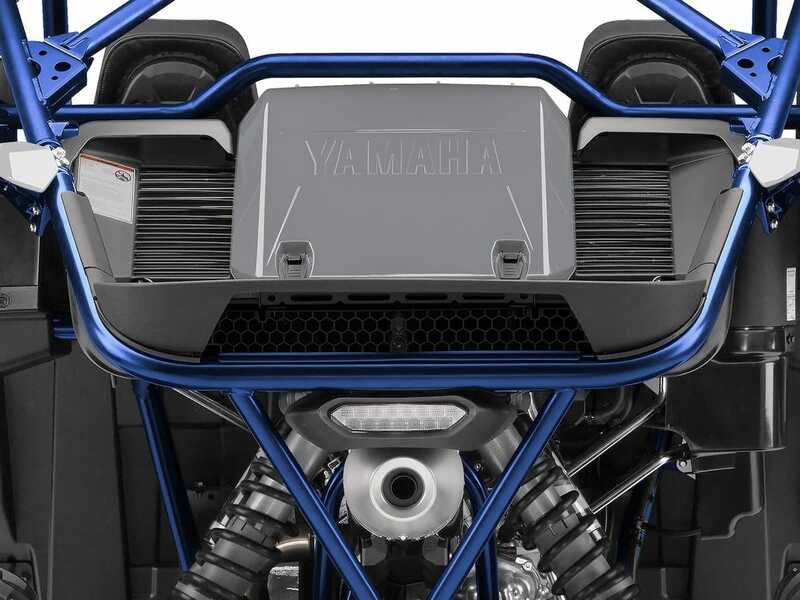 The YXZ1000 R motor is an ultra-compact 3-cylinder layout, the 998cc DOHC -16-valve engine delivers breath-taking acceleration up to its thrilling 10,500 rpm red line, creating a whole new class in the SxS world. Durability is improved with the updated conrods and ready for further race tuning. The radiator moved from the front of the vehicle to rear cargo area to avoid mud clogging. The Hi Volume Twin radiator fans provide a massive airflow to control engine temperature under any circumstance. The Sport Shift (SS) system is similar to the design used on rally and race cars, and features paddles on either side of the steering column. The refined and re-calibrated electronics let you shift now even more rapidly through the 5-speed gearbox using only your fingertips! 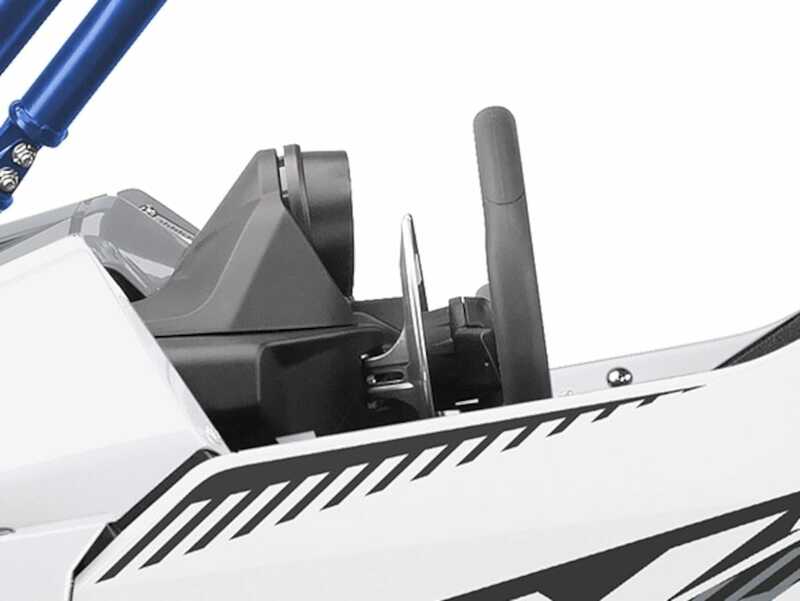 The intelligent Yamaha Chip Controlled Shift (YCC-S) is the key to the Sport Shift system. The sophisticated YCC-S monitors a series of sensors and instantaneously disengages and engages the clutch when required to give seamless de or acceleration. The changed - lower- Gear ratio of the gearbox required a new calibration which resulted faster clutch shifting and clutch engagement at lower speed to improve crawling performance. The driver and passenger sit in a fighter style cockpit equipped with bucket seats that add to the feeling of security. 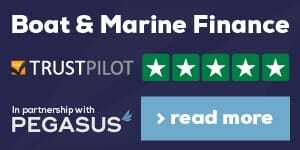 The ergonomic layout features all the controls close at hand, and there is a clear view through the sports steering wheel to the analogue tachometer and digital speedometer that feature an array of warning lights. Cargo area is redesigned as result of the relocation of the Radiator, also front hood styling is improved with room to install optional night riding LED lights. 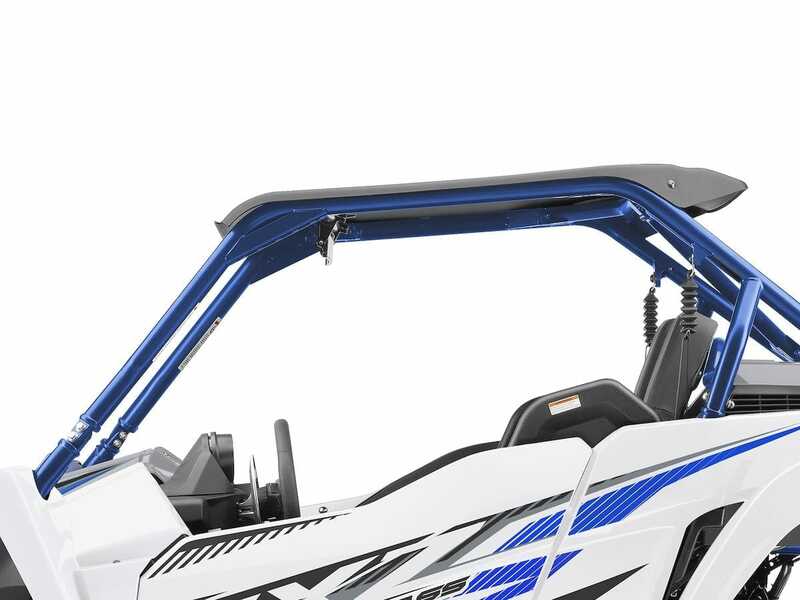 The ROPS has a straight top bar, it doesn't only look sleeker but also improves forward visibility when climbing. The extra rear cross bar adds to the overall structural strength. The 29" 8-ply Big Horn tyres - mounted on 14" bead lock Alu wheels - are more durable, increase ground clearance and are ready to tackle any terrain. The FOX® Podium 2.5 shocks are re-calibrated to match.